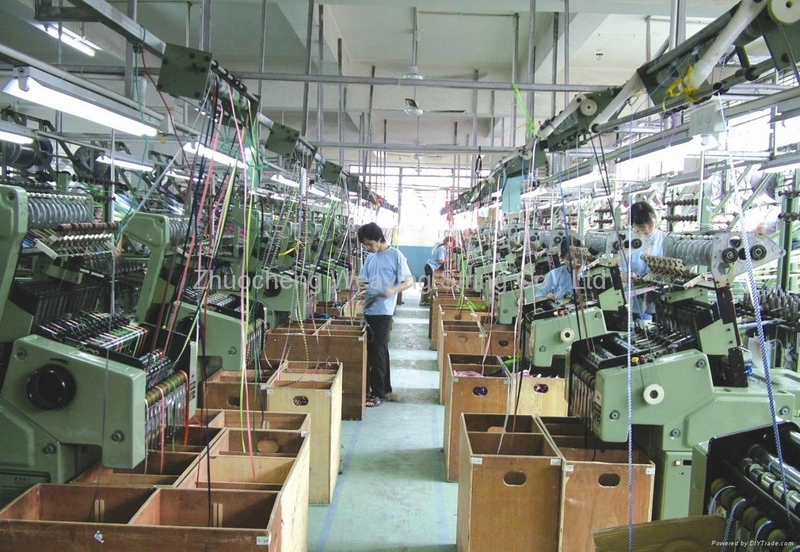 Dongguan Zhuocheng Weaving String CO., Ltd is established in 1998, equipped with a production plant of area 10000 square meters, and 50 members of technical engineers,12 merchandisers and 120 workers, engaging to providing the best quality goods and service in appointed time to our customers. 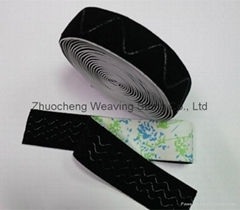 We are very professional manufacturers of webbing, we can produce various of webbings, such as jacquard elastic and non-elastic items, cord string items ranging from knitted and woven processing, body padding & supports ect. 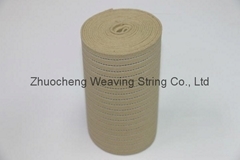 Materials are nylon, polyester, cotton, spandex and rubber. 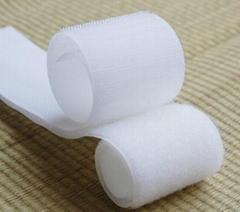 All of our products are eco-friendly, meet Oeko - tex standard 100, free of AZO and lead free.Passed various functional tests such as durability test, color fastness test. Our products are widely applied to all aspects of daily life. 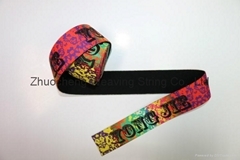 The essential products such as medical & sports supports, clothing and underwear garments, brassiere, boxer, swimming suits, hats, bags, shoes and many other daily consumable items and accessories. We welcome your inquiries to us. Let's build a long term business relationship together base on win-win.